new and used are displayed inside. 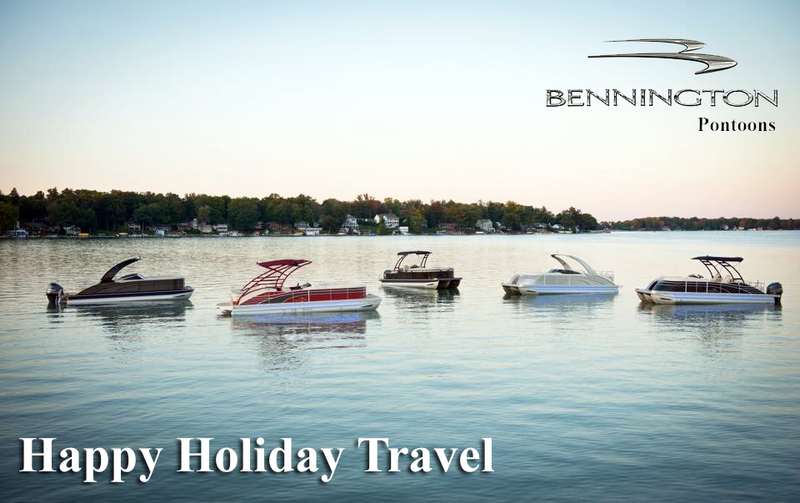 McClure’s Happy Holiday Travel Inc. Is an authorized dealer for Bennington, Yamaha, Mercury,and Honda. Some graphics are courtesy of the perspective manufacturer.